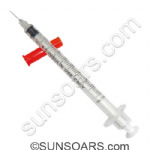 Clot Activator - Glass vacuum blood collection tube. 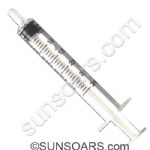 Sodium Citrate 1:9, 3.2% - plastic vacuum blood collection tube. 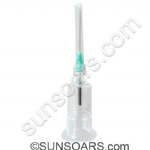 Clot Activator - plastic vacuum blood collection tube. 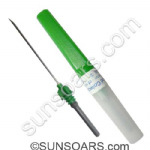 Clot Activator and Gel - glass vacuum blood collection tube. 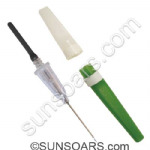 Clot Activator and Gel - plastic vacuum blood collection tube. 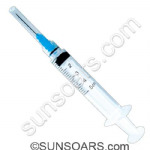 ESR, Sodium Citrate 1:4, 3.8% - glass vacuum blood collection tube. 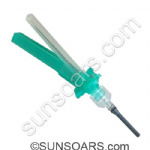 Fluoride Oxalate - glass vacuum blood collection tube. 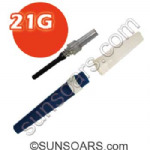 K2EDTA - glass vacuum blood collection tube. 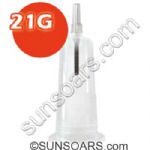 K2EDTA - plastic vacuum blood collection tube. K3EDTA - glass vacuum blood collection tube. 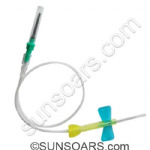 K3EDTA - plastic vacuum blood collection tube. 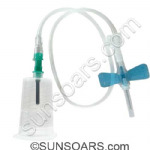 ESR, Sodium Citrate 1:4, 3.8% - plastic vacuum blood collection tube. Lithium Heparin - glass vacuum blood collection tube. 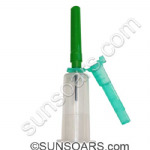 Lithium Heparin - plastic vacuum blood collection tube. 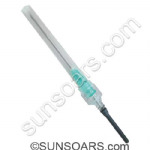 Lithium Heparin and Gel - glass vacuum blood collection tube. 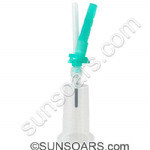 Sodium Heparin - plastic vacuum blood collection tube.